I fanboyed super-hard at on this one. 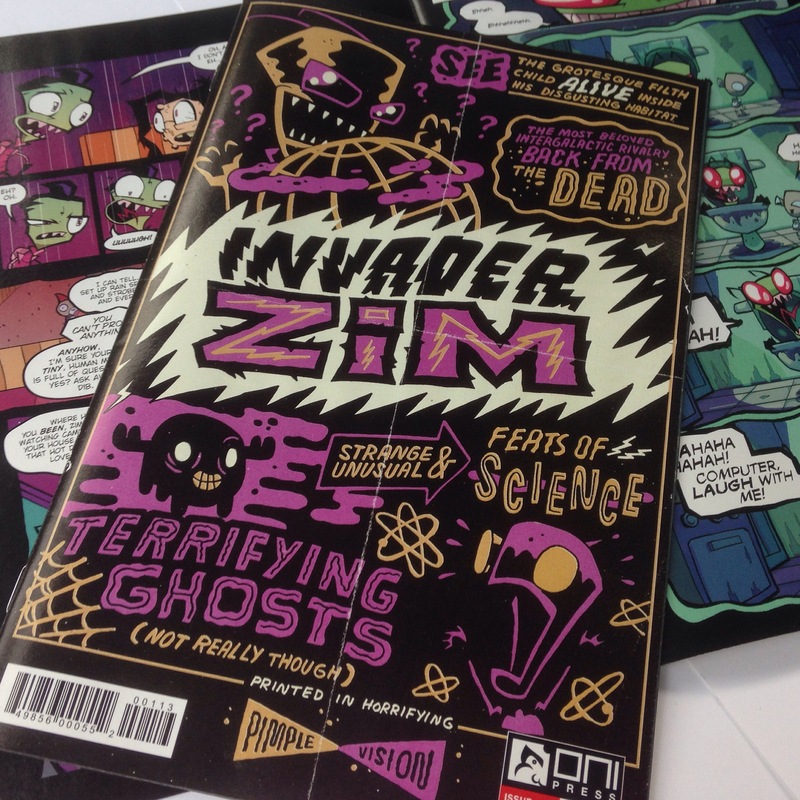 I’ve been a Jhonen Vasquez fan forever, and it was an awesome opportunity to contribute to the Invader Zim world. One of the sketches is a shout to the first Z? Comic I got into Johnny the Homicidal Maniac. Thanks to J.R. Goldberg and Oni Press for facilitating this thing!